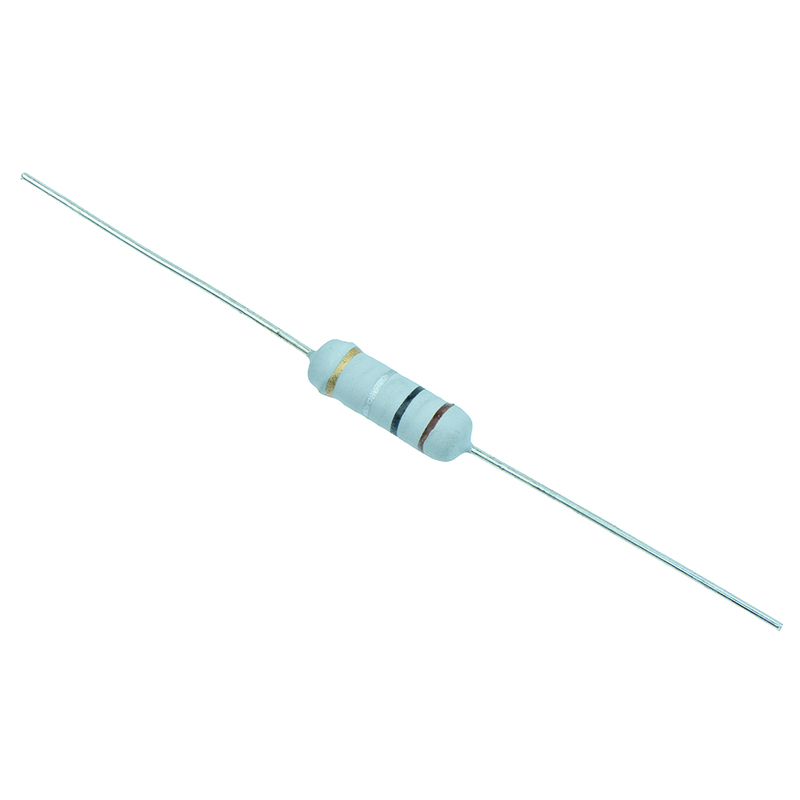 Our range of Power Resistors include aluminium clad resistors, ceramic resistors, metal oxide resistors and wirewound resistors. 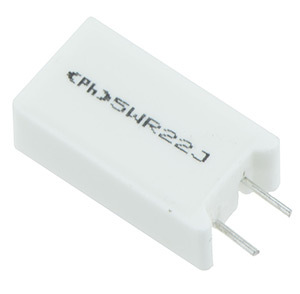 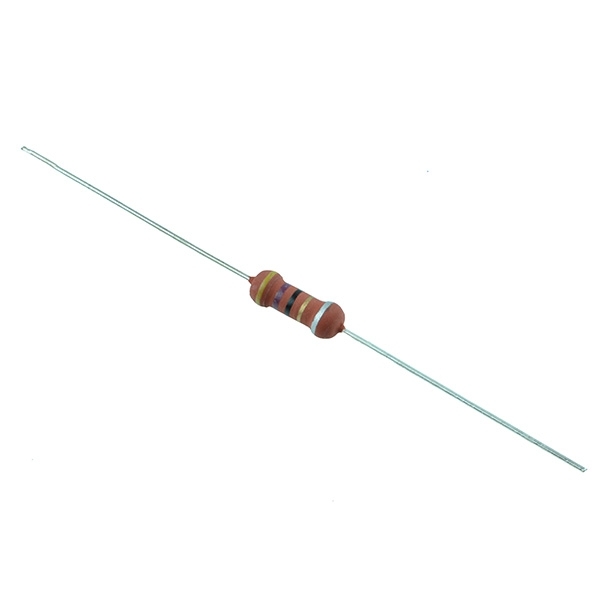 Power resistors are made to withstand and dissipate high watts of electricity. 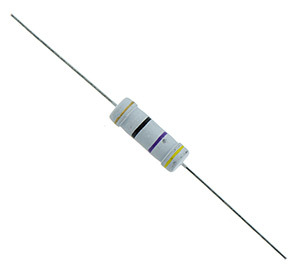 Commonly used when it is required to convert a large amount of energy to heat. 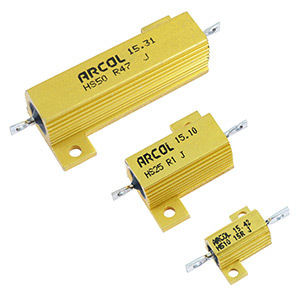 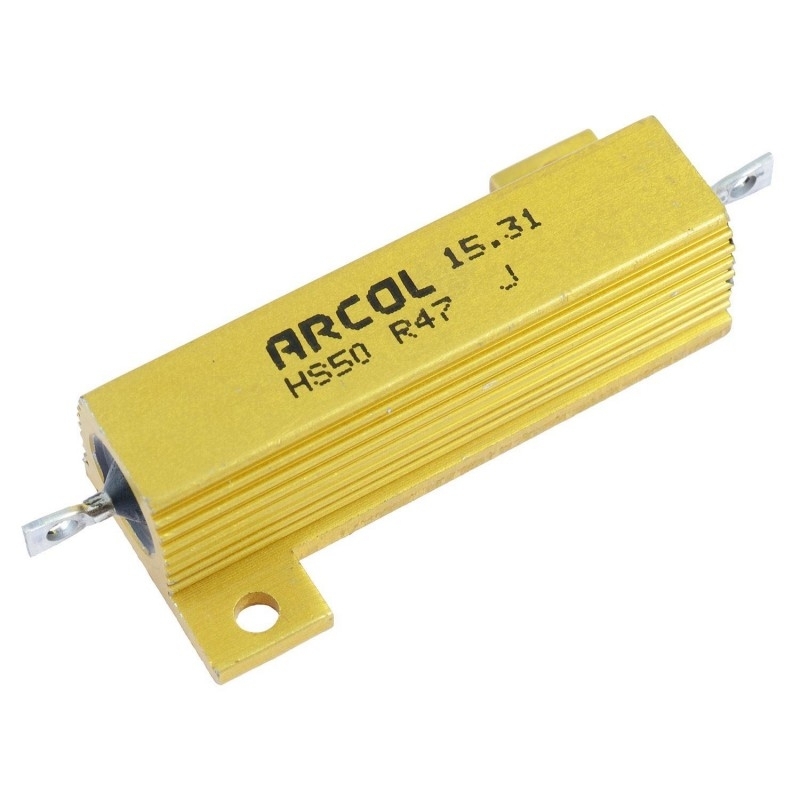 We stock high quality reliable brands including Arcol and Pak Heng.